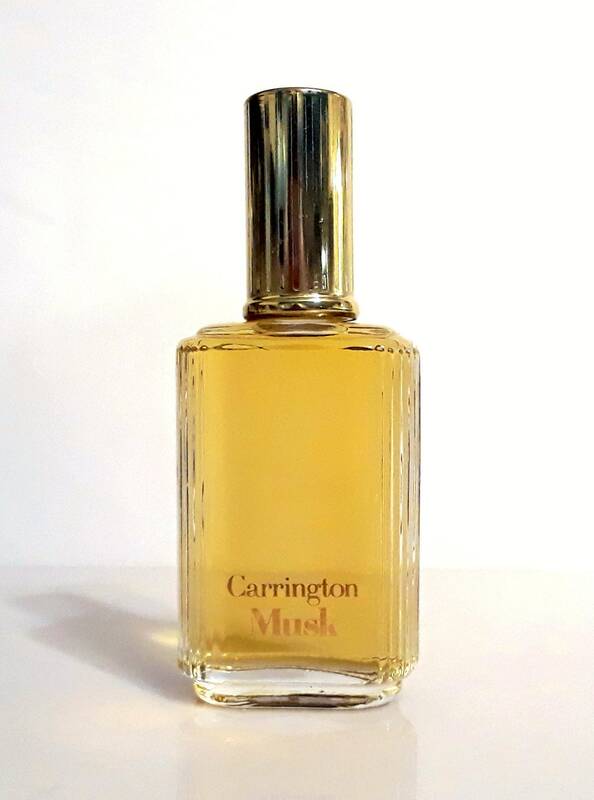 Vintage Mens Fragrance 1980s Carrington Musk 1 oz Eau de Cologne Splash. The bottle is full. The cologne is old and not as fresh as it once was, it is very strong. 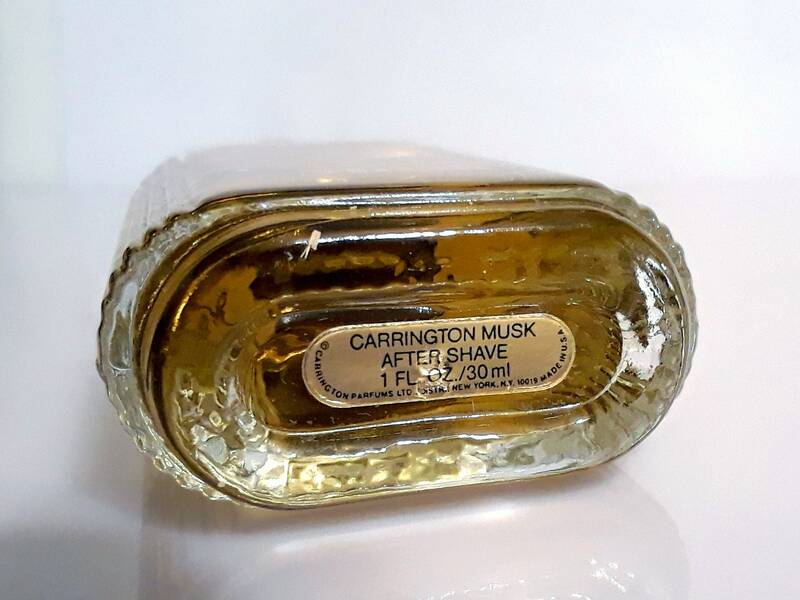 Vintage Carrington Musk Aftershave. ( Division of Charles of the Ritz). This fragrance is rare and hard to find. Launched in 1987 and discontinued around 1991. 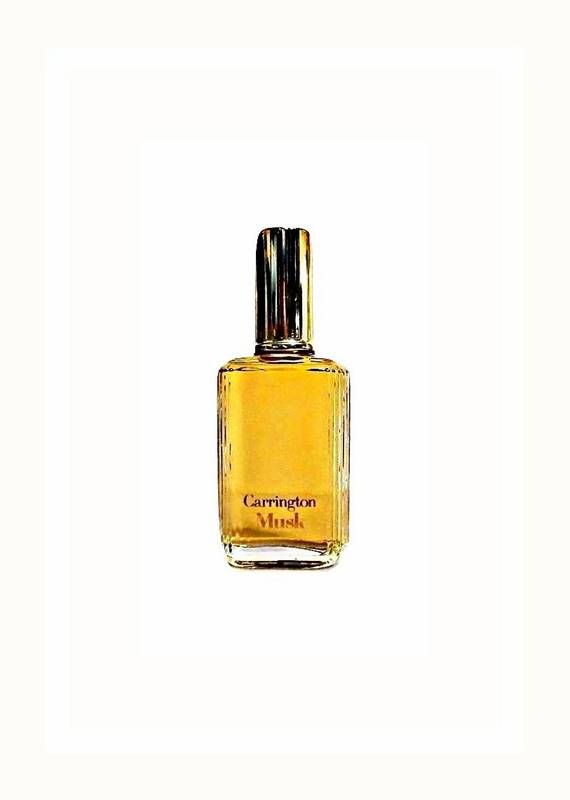 Bold woody notes and warm musk.